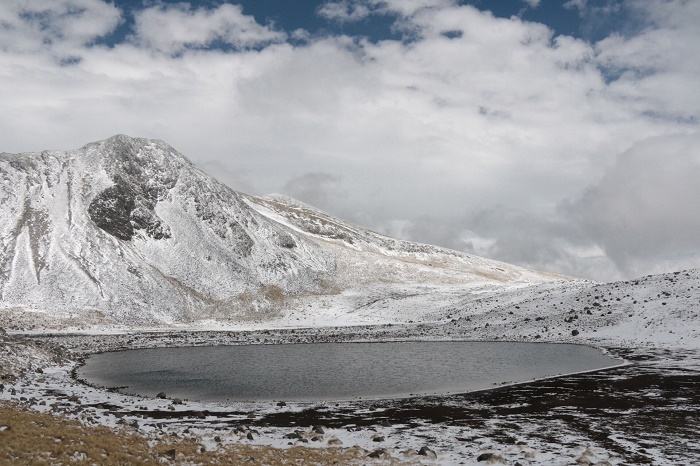 Nevado de Toluca is a very large stratovolcano that is considered to be one of the highest ones in the central part of the State of Mexico, within the United Mexican States. 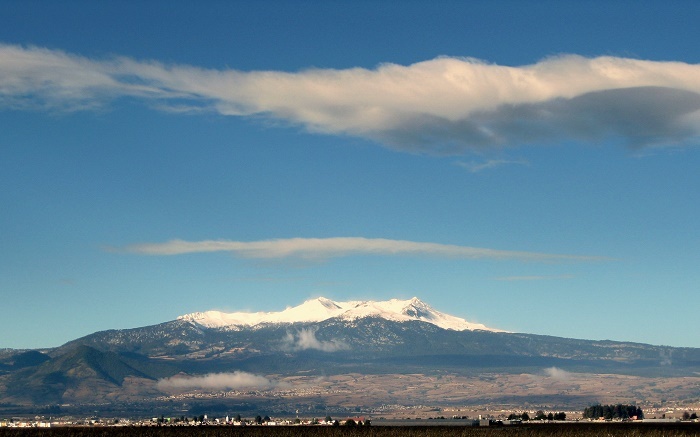 With a height of 4,680 meters (15,350 feet) above the sea, the mountain is an impressive site for moderate alpine climbing in Mexico which rivals similar routes in the Alps. 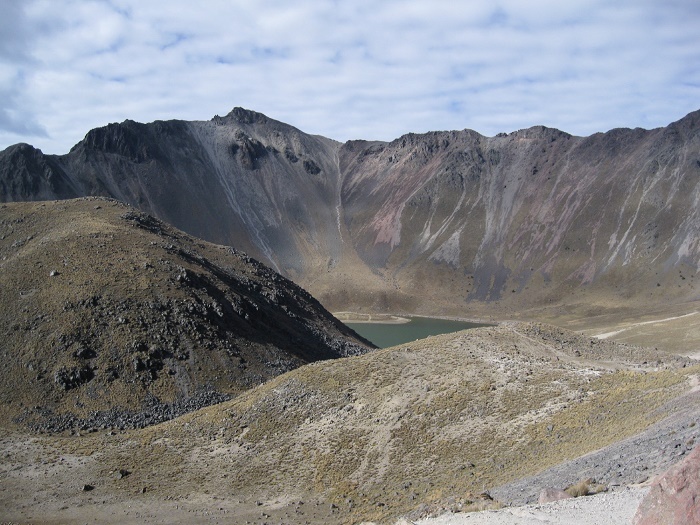 The caldera of the volcano is astonishing 2 km (1 mi) wide that opens to the east, and there are a couple of tall peaks that accompany the highest one, Pico del Fraile. In addition, there are two very beautiful crater lakes on the floor of the basin, Lago del Sol or the Sun Lake being the larger one and Lago de la Luna or the Moon Lake being the smaller one. 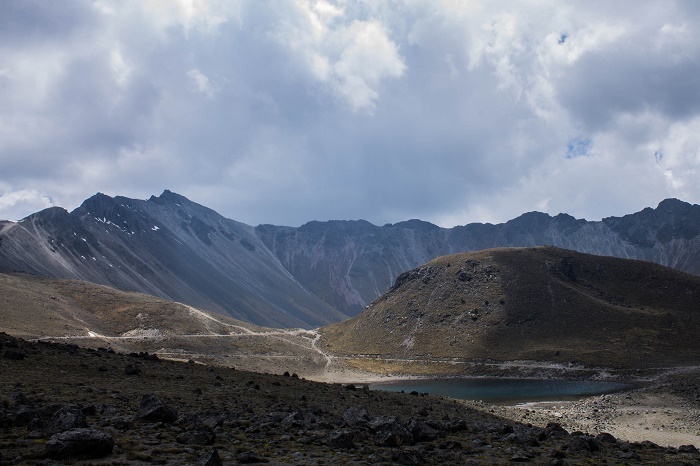 Scientists believe that Nevado de Toluca may once have been as tall as Popocatépetl, but with an eruption which might have occurred 25,000 years ago, blasted the top of the cone off and reduced its height by as much as 900 m (3,000 feet). 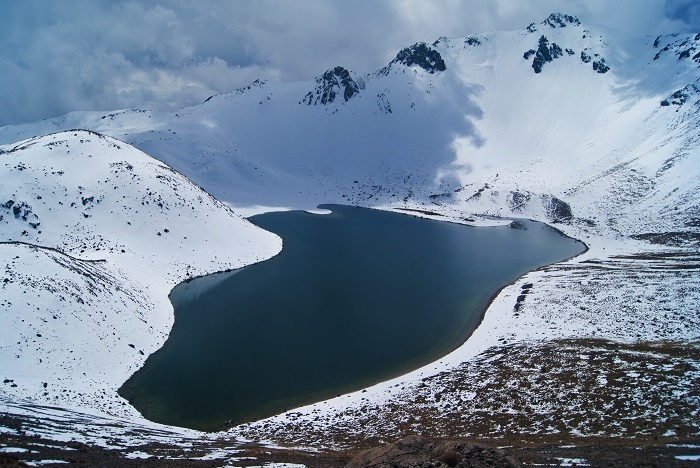 Since it is in an area that is known as a national park, it is a perfect place for daily hikes, and there is a rough road which allows even regular cars to get there, where everyone is destined to have a great time. 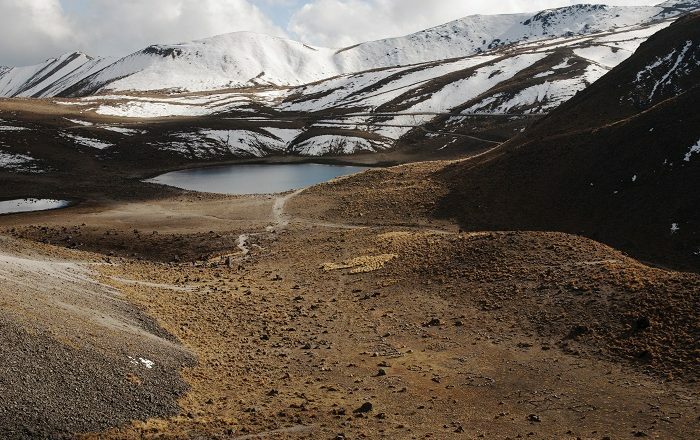 With the possibilities to stay in some of the lodges that can be found on the road that leads towards the volcano, people can explore too the 18 registered archeological sites which add something extra to the charm Nevado de Toluca has.